Eating both meat and eggs, along with vegetable sources of protein, helps give you balanced nutrition. Red meat and poultry are rich in iron and zinc, while fish provide healthy omega-3 fatty acids. Egg yolks contain the carotenoids lutein and zeaxanthin, which benefit your eyes and cardiovascular health. Because both eggs and meat contain saturated fat and cholesterol, however, it's important to limit how much of these you consume. A 100-gram serving of hard-boiled eggs contains 12.58 grams of protein, according to the U.S. Department of Agriculture National Nutrient Database. Scrambled eggs contain even less, with just 10 grams of protein per 100 grams. Both provide less protein than the average 21 grams of protein in 100 grams of fresh meat. The yolk contains most of the egg's protein, as well as all of its saturated fat and cholesterol. A 100-gram pan-broiled ground beef patty with 10 percent fat provides 25.21 grams of protein. Lean lamb meat contains somewhat more, with 28.22 grams of protein per 100-gram serving. A 100-gram serving of lean sliced ham has around 19 grams of protein. To get the amount of protein in 100 grams of sliced ham, you would need to eat 151 grams of hard-boiled eggs. Although these meats give you more protein by weight than eggs do, eating more than 18 ounces of beef, lamb or pork weekly increases your risk of colon cancer, warn experts from the Harvard School of Public Health. From 100 grams of roasted chicken, you'll get around 25 grams of protein, while the same amount of roasted turkey provides slightly more than 29 grams of protein. 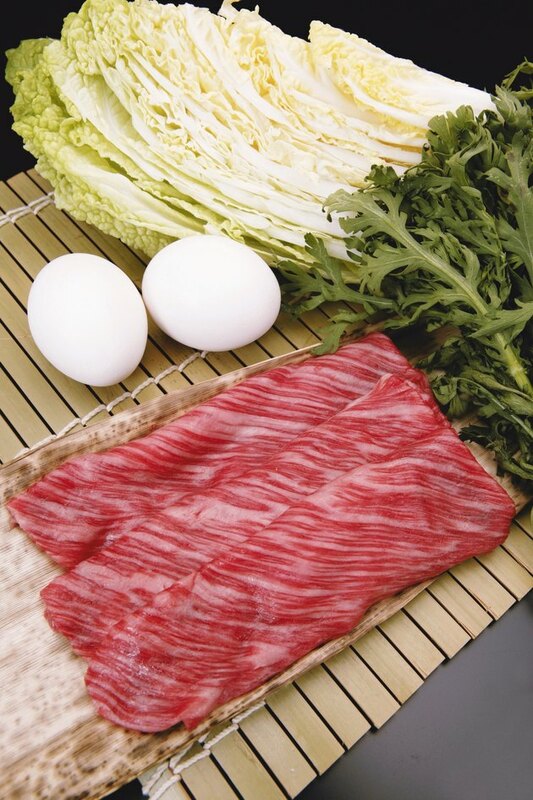 Both of these meats give you more protein per 100-gram serving than hard-boiled eggs. Hard-boiled eggs and roasted chicken contain similar amounts of saturated fat per 100-gram serving, while roasted turkey contains less saturated fat than either eggs or roasted chicken. Canned salmon and cooked herring both provide around 23 grams of protein per 100-gram serving. Canned tuna, however, contains more than 29 grams protein per 100-gram serving. In addition to being richer in protein, salmon, herring and tuna are also richer in health-supportive the omega-3 fatty acids EPA and DHA than eggs. These fish are lower in saturated fat and cholesterol than eggs, as well.